First phase of Hunter’s Point South will include two towers with at least 685 affordable apartments, parkland, and a new school. 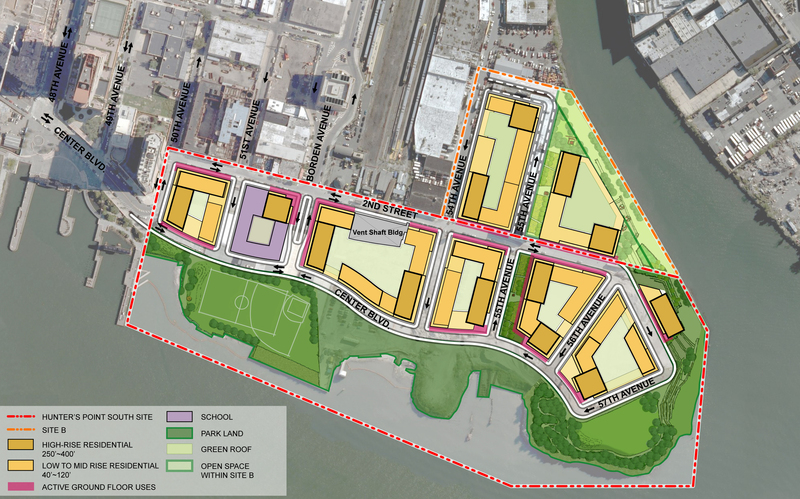 On February 9, 2011, the City announced that it had selected Phipps Houses, the Related Companies, and Monadnock Construction to develop the residential portion of the first phase of the Hunter’s Point South redevelopment plan. 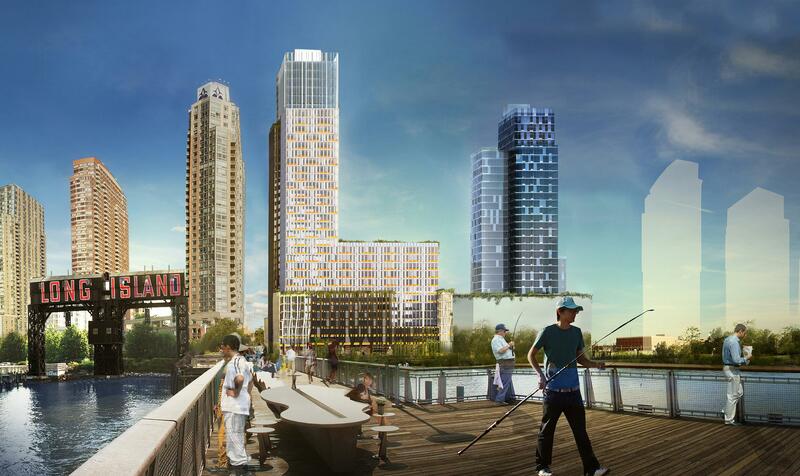 The City Council in November 2008 approved the City’s plan to develop a multi-building project on an eight-block 30-acre site along Long Island City’s waterfront. The proposal included low-, mid-, and highrise buildings, five acres of waterfront parkland, and a new public school. Of the proposed 5,000 apartments, 60 percent were targeted for middle-income families earning between 80 and 165 percent of the area median income. In response to community concerns, the City modified the plan to include a low-income affordable housing component. 5 CityLand 169 (Dec. 2008). The City in June 2010 issued a request for proposals seeking a developer for the first phase of construction. Phipps, Related, and Monadnock will build towers on two separate waterfront parcels bounded by 50th Avenue to the north, Borden Avenue to the south, 2nd Street to the east, and Center Boulevard to the west. 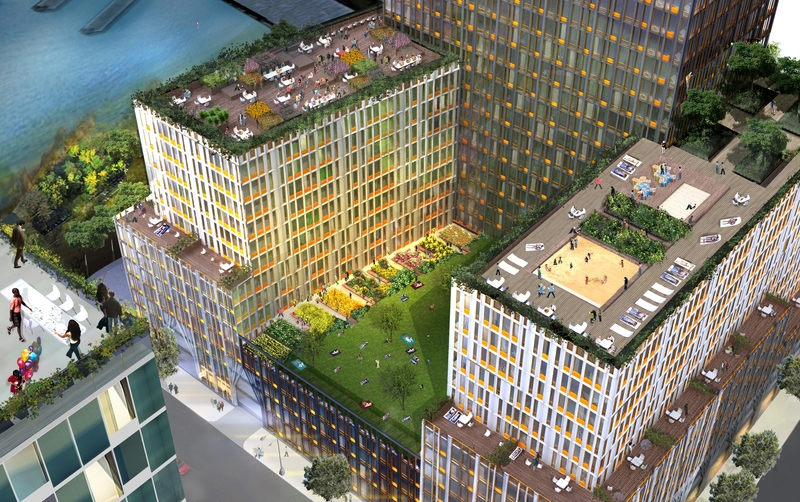 The buildings, designed by SHoP Architects and Ismael Leyva Architects, will provide 908 apartments and 20,000 sq.ft. of retail space. At least 75 percent of the apartments (or at least 685 units) will be permanently affordable and marketed to families earning between $32,000 and $130,000. Twenty percent of the units will be available for families earning between 40 and 80 percent of the area median income, twenty percent to families earning up to 130 percent of the area median income, and 35 percent to families earning up to 165 percent of the area median income. The development team will begin construction of the buildings in 2012 and infrastructure work is expected to be completed in 2013. The School Construction Authority will build the 1,100-seat public school on the block bounded by 51st and Borden Avenues. 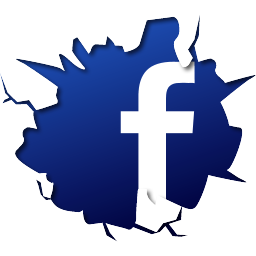 It is expected to be ready in Fall 2013. The area will be serviced by the recently announced East River Ferry pilot program which will provide service to Brooklyn, Manhattan, and Queens. Mayor Bloomberg Unveils Development Plan for Hunter’s Point South in Queens — New York City’s Largest Affordable Housing Complex Since the 1970s, Mayor’s Office Press Release, Feb. 9, 2011.